Our rental consultants are trained to provide expert product advice and a complete travel service, matching you with the most suitable vehicle to your personal requirements and your journey. We’re located in Cape Town and we know Southern Africa inside out. This helps us give you comprehensive advice, extending far beyond vehicle rental. We only use trusted and established car rental companies, providing reliable, latest model vehicles, ensuring that you receive uncompromising peace of mind when renting a car through us. Our online car rental comparison service allows you to conveniently compare vehicles online, ensuring you find exactly what you’re after, and receive the best price from our top car rental companies. You won’t be surprised by hidden costs. We’ll show you all the fees, deposits and insurance you’ll have to pay upfront when renting a vehicle through us. There’s no need to wait when renting a vehicle with us. Book your vehicle instantly at a few of our selected partners through our easy-to-understand booking system. It wasn’t long before customers came looking for alternative to the 4×4 buy back option, wanting expert advice and short-term 4×4 rentals. 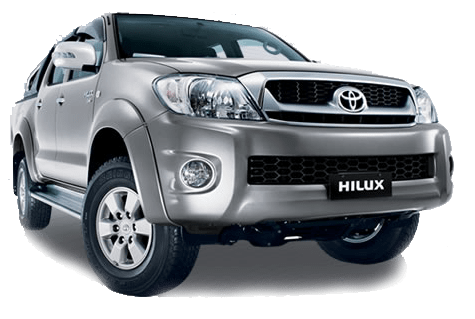 Drive South Africa decided to turn the outsourcing of 4×4 rental into an in-house service and in March 2003 began leasing 4-wheel drive vehicles to customers. By June 2003, demand for Drive South Africa’s attentive customer service permeated into the car rental market, with increasing requests for car rental, Drive South Africa incorporated car rental into it’s product catalogue. Camper rental followed in 2004 and services such as chauffeur rentals, transfers and self-drive tours emerged over the course of 2004 and 2005.